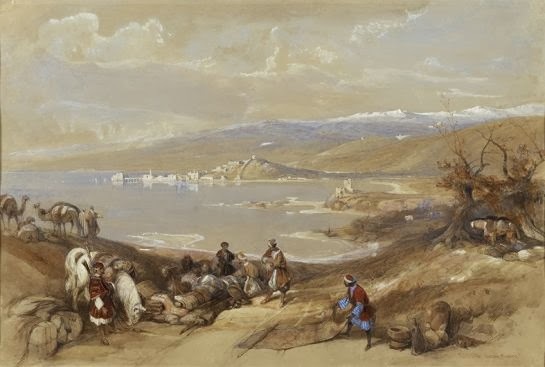 Henry Sotheran invites you to attend the book launch of David Roberts: Travels in the Holy Land - Watercolours from a Private Collection by Gabriel Naughton. This beautiful production, with 35 full-page plates reproducing original watercolours made by Roberts, is limited to 500 copies, with just 200 available for sale - so hurry while stocks last! A selection of these stunning watercolours will be on display in the gallery, together with original lithographs from the Sotheran's Print Department. 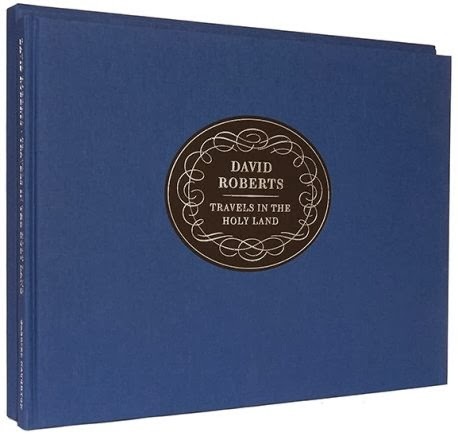 For all those David Roberts fans who are unable to attend you can order the book online here . We also have our stock of Roberts prints fully illustrated on our website and a selection on our Pinterest page.